You have been waiting and waiting and waiting for it and it’s finally here! 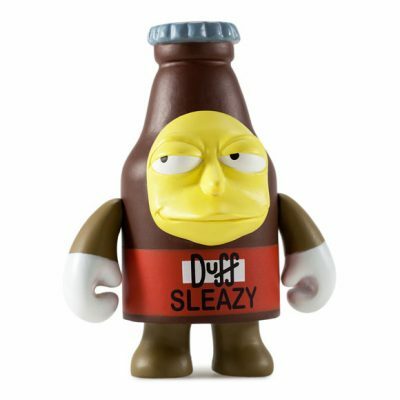 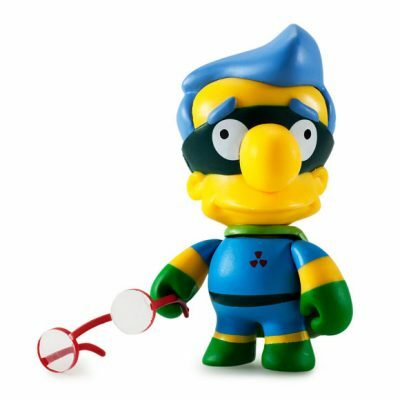 The Simpsons 25th Anniversary Mini Series is now available at Kidrobot.com. 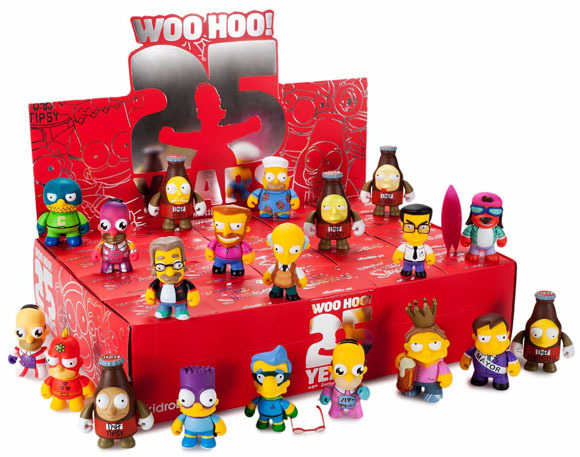 We’re celebrating 25 years of Springfield! 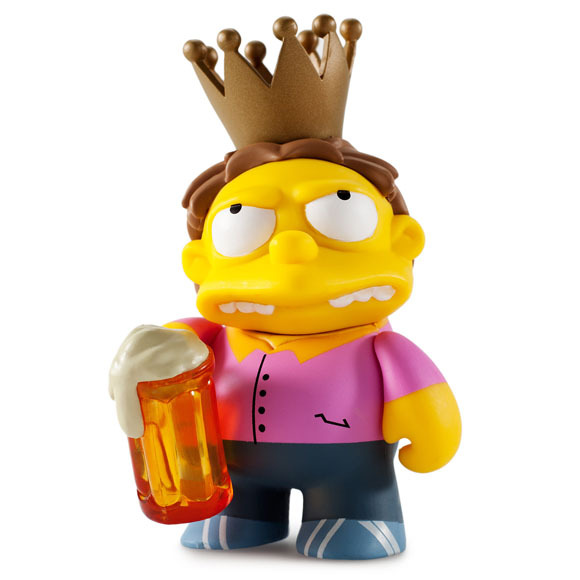 The Simpsons 25th Anniversary Mini Series features 20 classic icons from Groening’s infamous world. 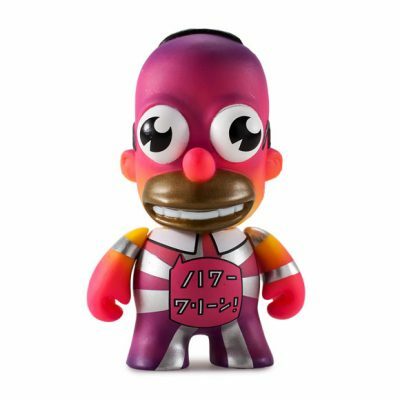 Order quickly because this series will sell out fast.